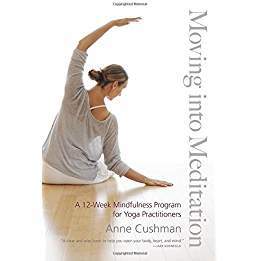 A very inspiring book on combining yoga and mindfulness practices and integrating them in daily life. 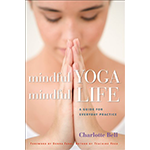 A most useful book on integrating the principles of mindfulness into a balanced yoga practices and daily life. 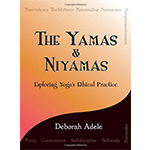 A modern look at the yamas and niyamas in the context of social interactions. 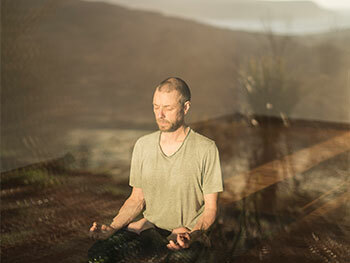 A good introduction to Buddhist ethics, showing clearly how ethical and meditative practices support and complement each other.